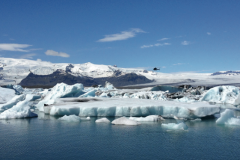 In their fourth year of operating expedition cruises to Iceland and Greenland, Iceland ProCruises feature their most popular itinerary which circumnavigates the Island of Iceland in 10 days. 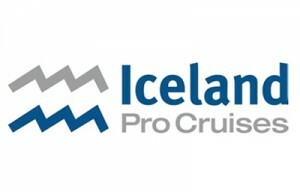 And if you don’t have 10 days to sail with Iceland ProCruises, they have one 8-day cruise available on September 15! 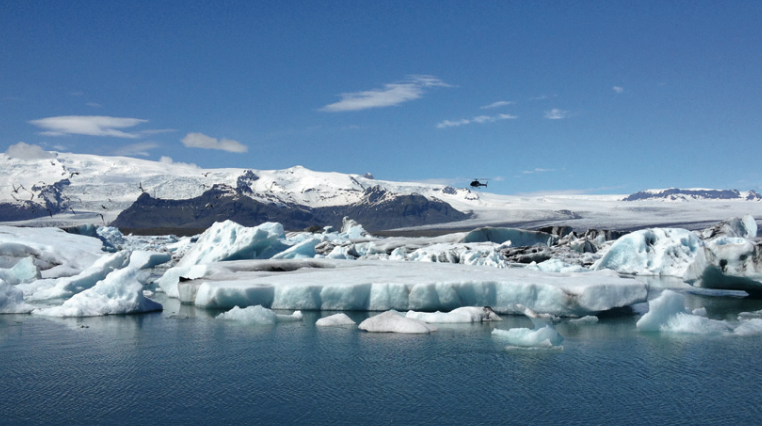 Experience an unforgettable journey around Iceland onboard the OCEAN DIAMOND. 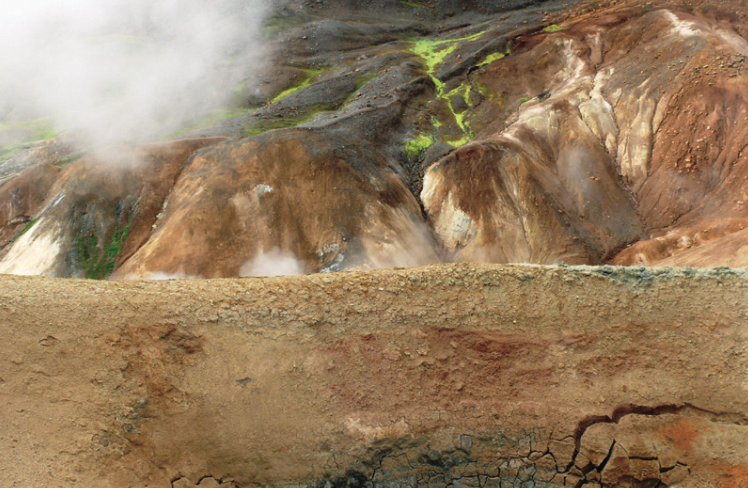 Discover this mystical land steeped in Viking traditions and volcanic landscapes rarely seen anywhere else on earth. 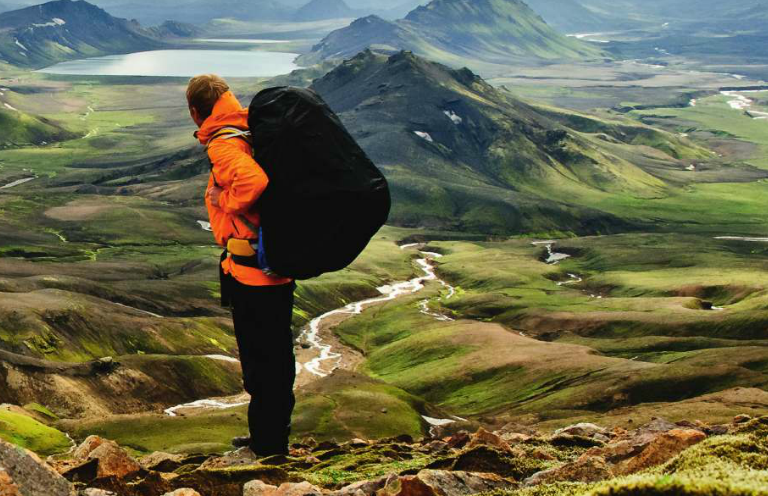 The voyage reveals a diverse array of natural wonders and the Icelandic way of life. A range of exciting shore excursions offers countless ways to interact with Iceland’s culture, nature, history and people. 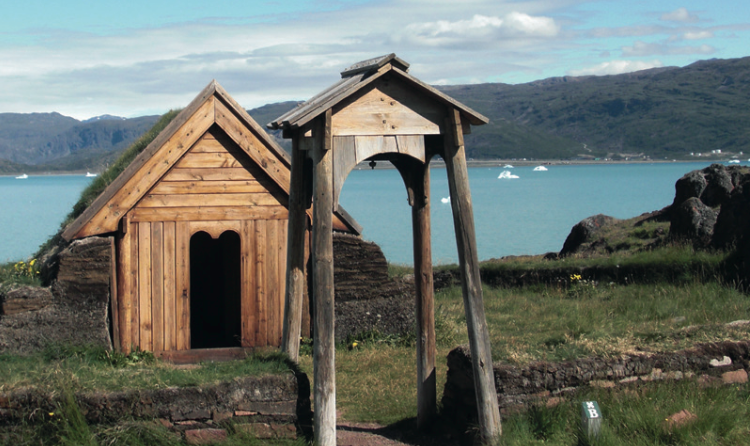 Additionally two departures travel between Iceland and Greenland (and vice versa) over 12 days in August and September. 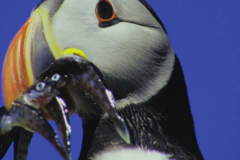 Discover the immense scenic and cultural variety of the world’s largest island from the beautiful and fertile south with its fascinating Viking history and the modern capital of Nuuk in a traditional Inuit society to the town of Ilulissat with its floating icebergs and UNESCO World Heritage site, Ilulissat Ice Fjord. 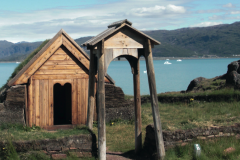 The highlights of any cruise with Iceland ProCruises are the shore excursions. 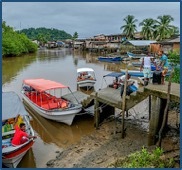 Adventurous guests will find opportunities for sea kayaking, fishing, boat tours, hiking and trekking, as well as visits to glaciers, quaint fishing villages, and museums... 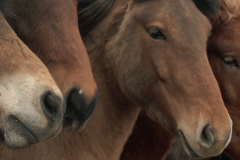 Learn about the history, lifestyle and wildlife in this beautiful part of the world. 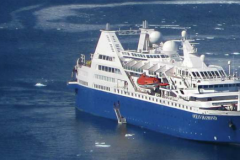 With a maximum of 199 passengers, the OCEAN DIAMOND features a range of modern onboard amenities and is staffed with outstanding officers and crew, as well as bilingual expedition leaders and guides. The 107 cabins and suites, all of them elegantly designed, offer modern amenities and exterior views. The ship’s own Zodiacs are available for shore excursions. 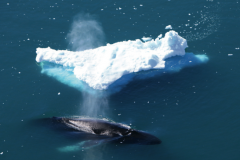 After a busy day of explorations, passengers can browse books or DVD’s in the well-stocked Polar Library, enjoy views of the spectacular Arctic scenery from the panorama salon and listen to beautiful from the pianist on board. Iceland ProCruises is an Iceland based company and a part of the Iceland ProTravel family which is located in six countries and a leading tour operator for incoming travelers to Iceland. 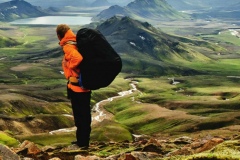 Their office in Iceland includes: Iceland ProCruises, Iceland ProTravel--a local DMC, Iceland ProTravel Services and Iceland ProFishing. 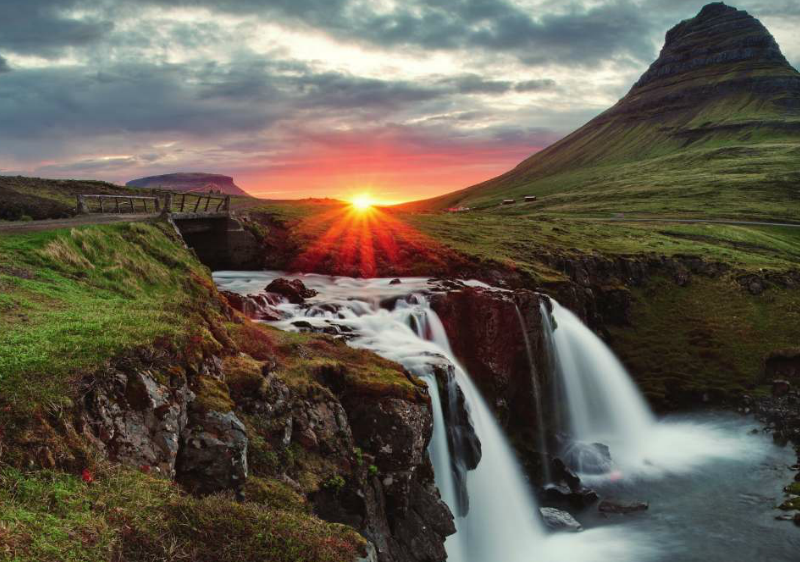 Gudmundur Kjartansson, a native Icelander, and Anne-Cathrin Brocker from Luxembourg, owners of the whole Iceland ProTravel family have over twenty years of combined experience in Icelandic tourism.